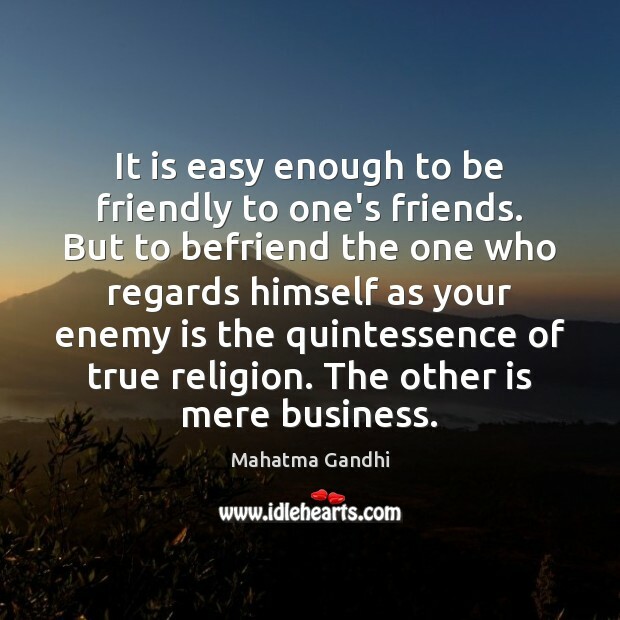 Quotations about Befriending. Quotes to stimulate mind and drive action! Use the words and quote images to feed your brain inspiring things daily! 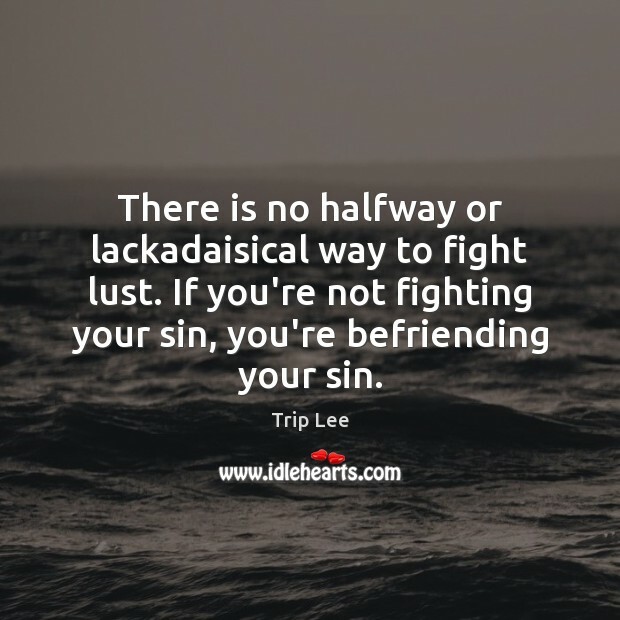 There is no halfway or lackadaisical way to fight lust. If you're not fighting your sin, you're befriending your sin. 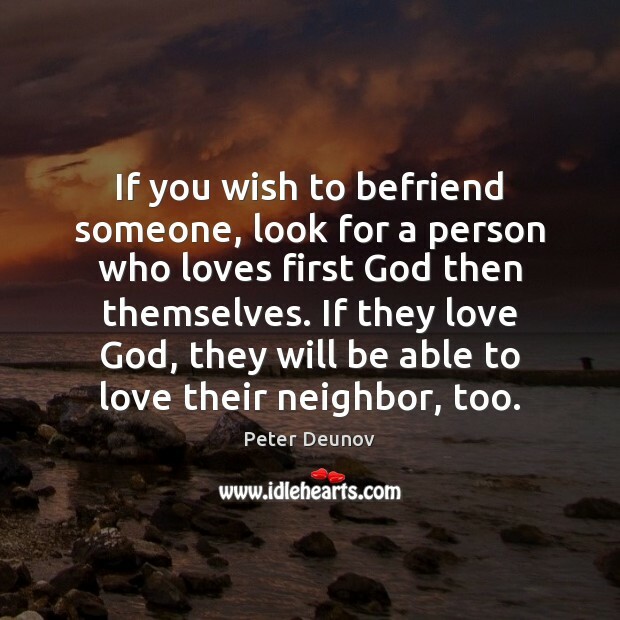 If you wish to befriend someone, look for a person who loves first God then themselves. If they love God, they will be able to love their neighbor, too. We all need support and friendship, regardless of circumstances. But where do people turn when friends and family are simply no longer there, or can't help us through a difficult time, or need all our care and attention and can't give us any in return? 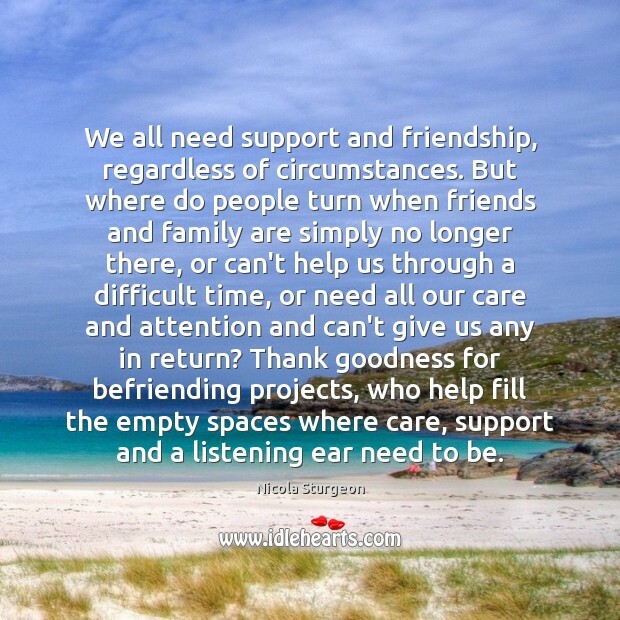 Thank goodness for befriending projects, who help fill the empty spaces where care, support and a listening ear need to be. 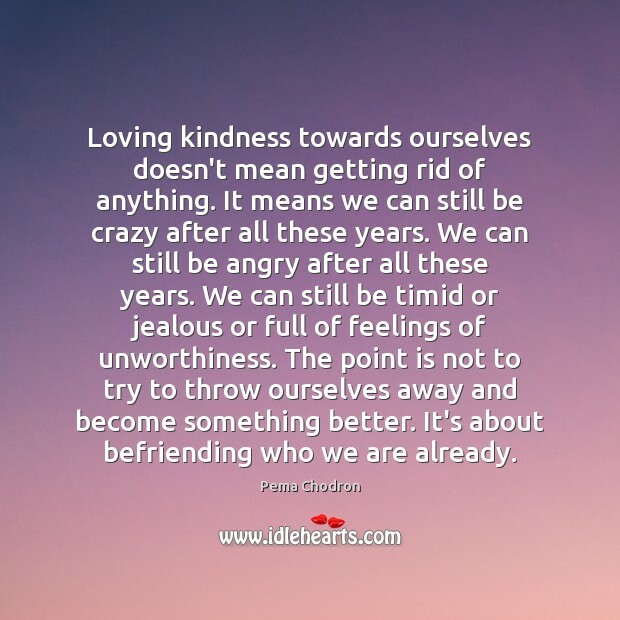 Loving kindness towards ourselves doesn't mean getting rid of anything. It means we can still be crazy after all these years. We can still be angry after all these years. We can still be timid or jealous or full of feelings of unworthiness. The point is not to try to throw ourselves away and become something better. 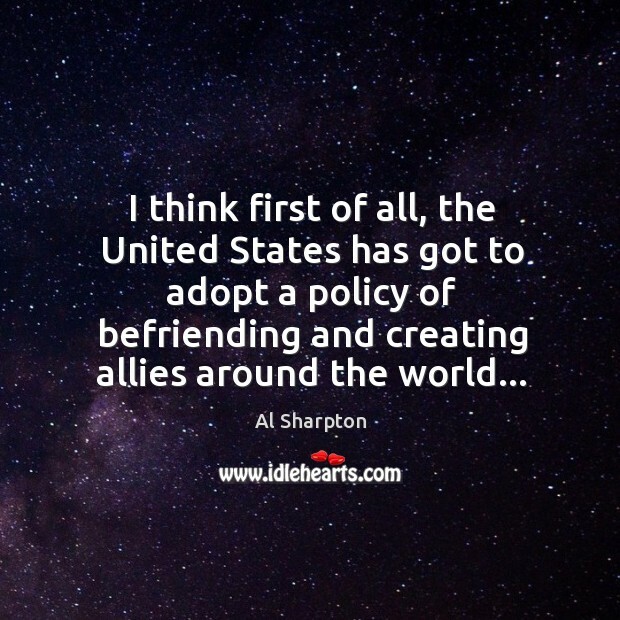 It's about befriending who we are already. 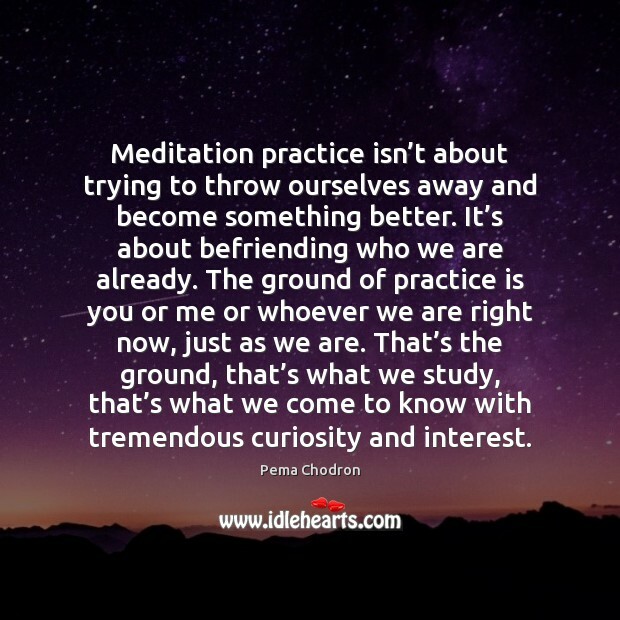 Meditation practice isn’t about trying to throw ourselves away and become something better. It’s about befriending who we are already. The ground of practice is you or me or whoever we are right now, just as we are. That’s the ground, that’s what we study, that’s what we come to know with tremendous curiosity and interest. 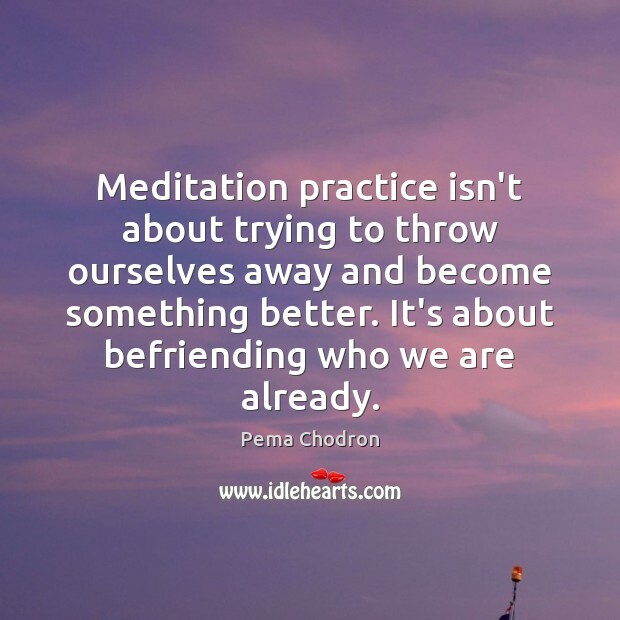 Meditation practice isn't about trying to throw ourselves away and become something better. It's about befriending who we are already. 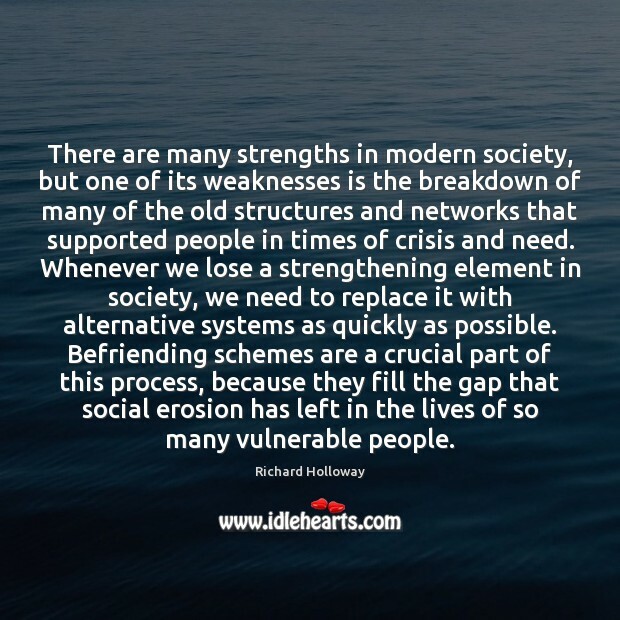 There are many strengths in modern society, but one of its weaknesses is the breakdown of many of the old structures and networks that supported people in times of crisis and need. Whenever we lose a strengthening element in society, we need to replace it with alternative systems as quickly as possible. 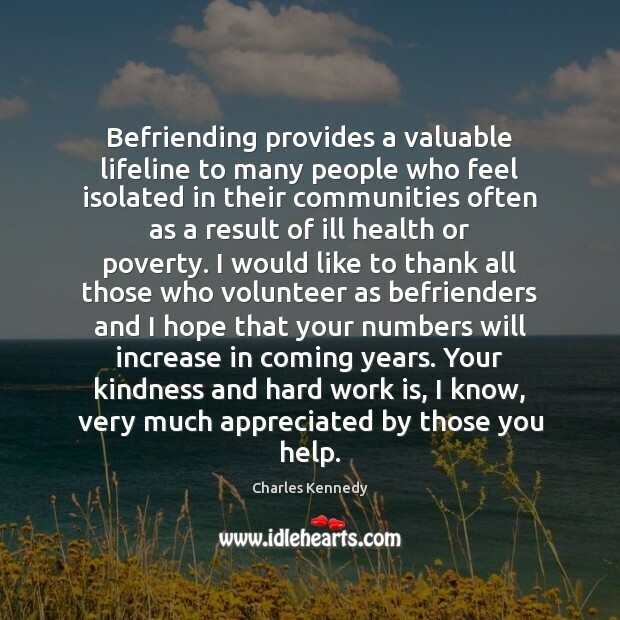 Befriending schemes are a crucial part of this process, because they fill the gap that social erosion has left in the lives of so many vulnerable people. May all beings everywhere plagued with sufferings of body and mind quickly be freed from their illnesses. May those frightened cease to be afraid, and may those bound be free. 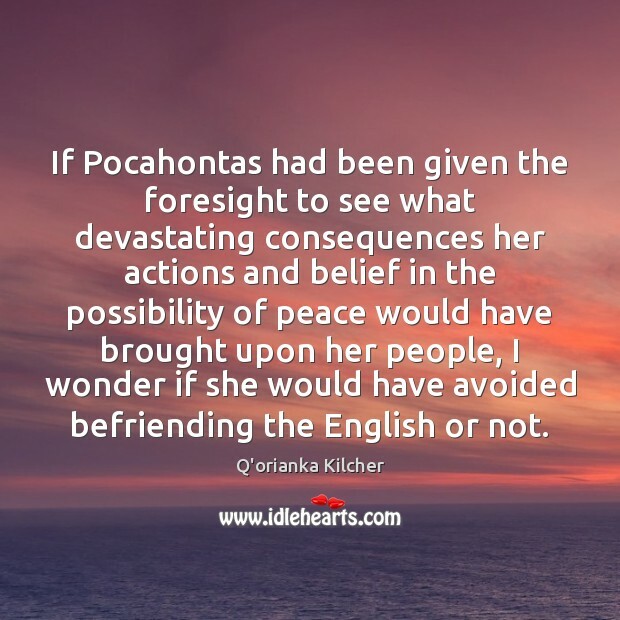 May the powerless find power, and may people think of befriending each other. 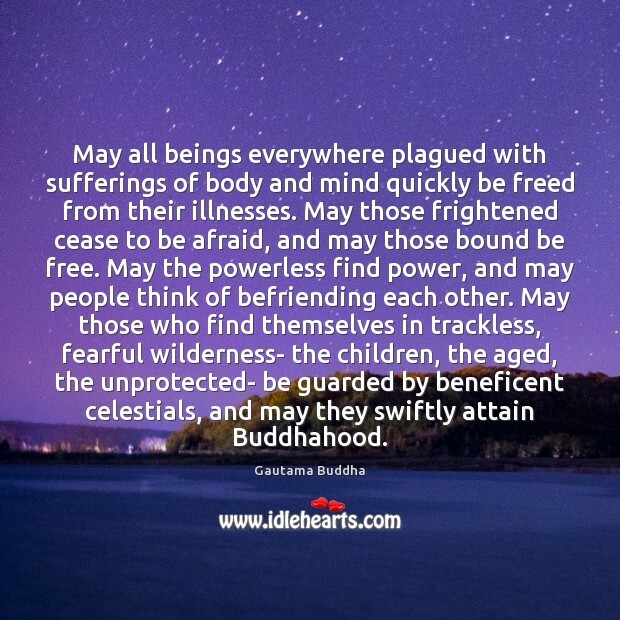 May those who find themselves in trackless, fearful wilderness- the children, the aged, the unprotected- be guarded by beneficent celestials, and may they swiftly attain Buddhahood. Tony [Touch] is like my big brother. He's somebody that I grew up listening to. I've had the fortune of befriending a lot of my idols in a positive way. Tony is one of them. And that law of the land which is constitutional, supporting that principle of freedom in maintaining rights and privileges, belongs to all mankind, and is justifiable before me. 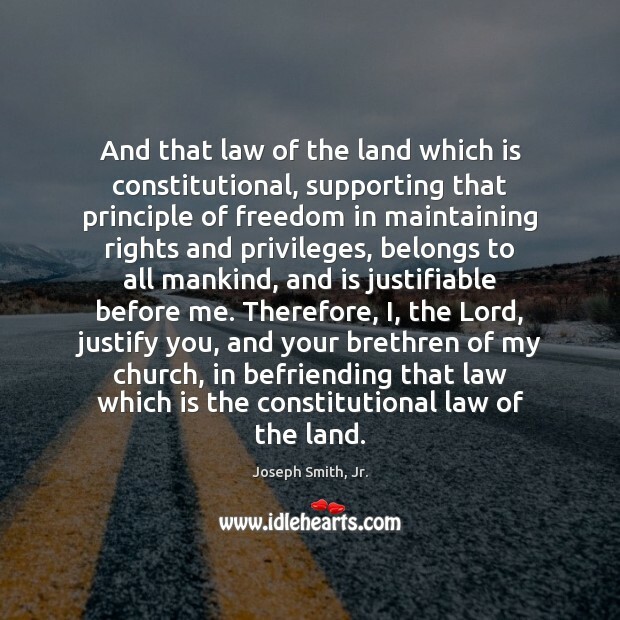 Therefore, I, the Lord, justify you, and your brethren of my church, in befriending that law which is the constitutional law of the land. Befriending life is less a matter of knowledge than a question of wisdom. It is not about mastering life, controlling it or exerting our will over it, no matter how well intentioned our will may be. 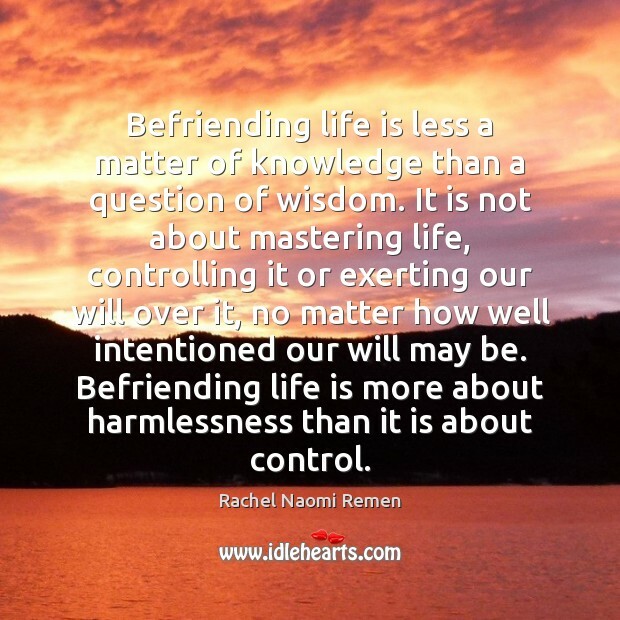 Befriending life is more about harmlessness than it is about control. 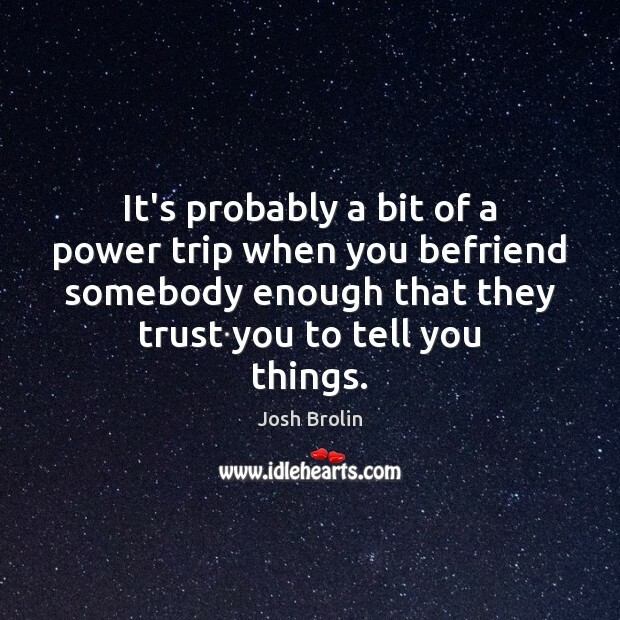 It's probably a bit of a power trip when you befriend somebody enough that they trust you to tell you things. 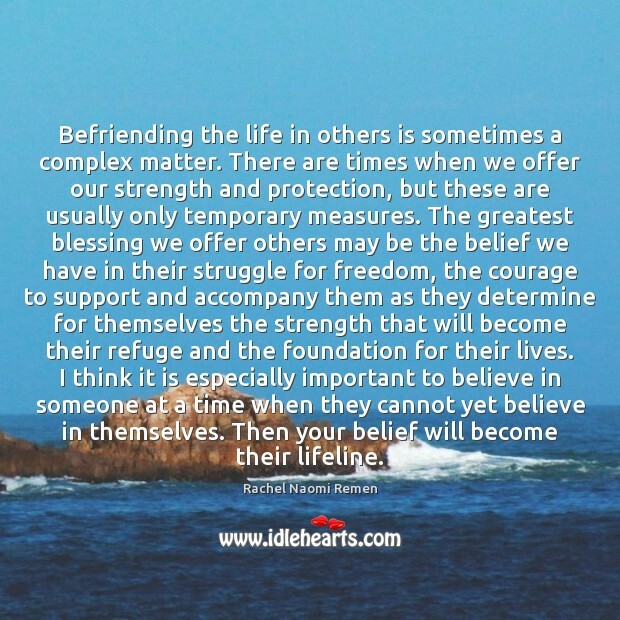 Befriending the life in others is sometimes a complex matter. There are times when we offer our strength and protection, but these are usually only temporary measures. The greatest blessing we offer others may be the belief we have in their struggle for freedom, the courage to support and accompany them as they determine for themselves the strength that will become their refuge and the foundation for their lives. I think it is especially important to believe in someone at a time when they cannot yet believe in themselves. Then your belief will become their lifeline.